Why Are So Many People Wrongfully Convicted Of Crimes? 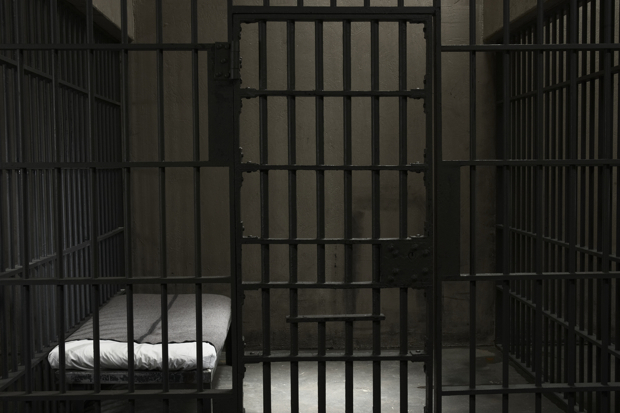 Every year, a huge number of people are wrongfully convicted of crimes. The fact is, this figure has been growing every year for the past two decades or so. While this in itself might be staggering, the reasons behind it are even more so. If you have ever wondered why people might be wrongfully convicted of crimes, you are not alone. However, the answers might surprise you. Knowing the answers might help us to forge a society which is more fair and level-headed in its approach to criminals. We should remember that there is always a chance that someone has been falsely accused. With that in mind, let’s take a look at the most common causes of wrongful convictions. When you look into it, the statistics are really quite clear. The most common cause of wrongful convictions across the world is eyewitness misidentification. This is something which can happen all too easily, despite what a lot of people think. Many people assume that eyewitness reports are legitimately accurate. However, they are very often not. Psychological research has shown that eyewitnesses often misremember details. Even large and important details such as the colour of clothing. Yet, juries are often swayed by eyewitness reports which are short of accurate. It is these wrong accounts which can make the tasks of the likes of attorney Zeiger a lot more difficult. In recent years, there has been a real surge of interest in the field of forensic science. However, some experts suggest that forensic science is relied upon too heavily for what it actually provides. What can they mean by this? To put it simply, forensic science is not necessarily as accurate as one might think. While it is true that it does offer evidence of some value, generally its potency is hugely overestimated. Many argue that this is due to the so-called ‘CSI effect’. This theory cites criminal drama television fictions as the reason that people place so much faith in forensics. In fact, they are rarely so cut-and-dry as those on the jury tend to believe. Bad science is something we could easily do something about, if we decided to. However, the third most common cause of wrongful convictions is much harder to fix. False confessions are just that - confessions which are not actually as true as they seem. There are many reasons that people might make false confessions. One of the most common is that the person in question is trying to protect someone else, a loved one close to them perhaps. Other times, it can even be the case that someone genuinely believes that they are guilty, when they are not. This can be the result of mental illness, on some occasions. At other times, it is a case of the wrong conclusion being drawn, to extreme results. Ultimately, false confessions are difficult to do anything about. However, as long as we are working towards a fairer way of approaching these matters, they should become less common.